As part of the CORE project, the Municipal Department 17 - Integration and Diversity regularly offers city walks through Vienna for people with a refugee background. These city walks lead to monuments and places of remembrance, which are silent witnesses of Austrian history. The places that are visited in the context of the walks serve as points of reference concerning the topics development and change of democracy and society. 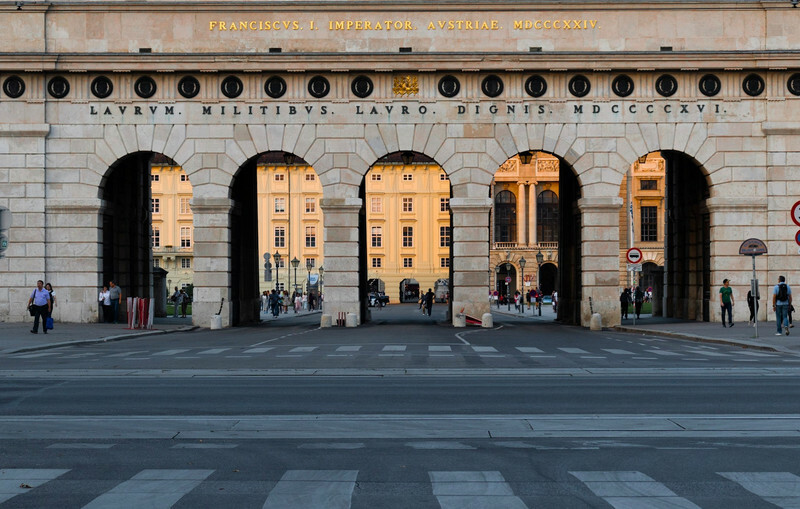 Thematic fixed points of the tours are the history of the Republic of Austria and the time of National Socialism, whereby a connection to the present is made. The tours will show the consequences of exclusion and discrimination and how it could have led to such broad acceptance in society. The participants also learn more about the lives of people who were persecuted, displaced, murdered or resisted during the National Socialist era. The two-hour tours take place in the languages ​​Farsi / Dari, Pashto, Arabic and German. They are designed interactively, have many references to the present and are intended to sensitize the participants to a coexistence, awareness of democracy and more moral courage. Tours take place on Thursdays and Fridays from 10 am until noon. In addition, individual appointments can be arranged with a minimum of five participants. In case of bad weather cancellation or displacement is possible.